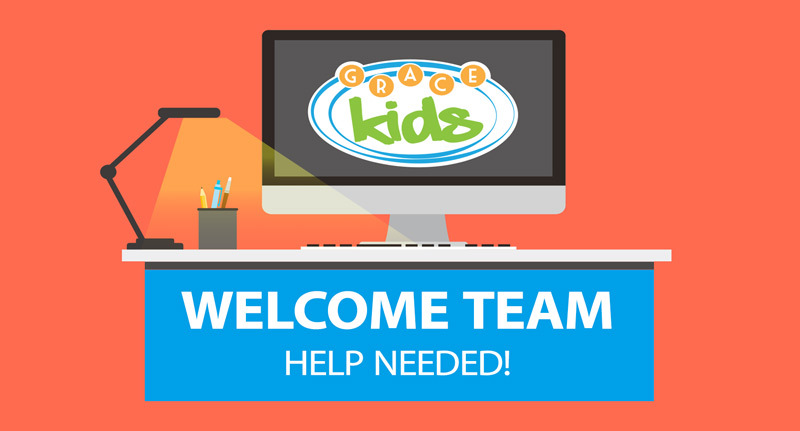 GraceKids is expanding it’s Welcome Team. If you have a smile and basic computer skills you can help! We’re looking for volunteers for Saturdays at 6 pm & Sundays at 11 am. You don’t have to be a parent to love kids! Contact Jennie at 314-292-8300 x2126 or jbarber@gracestl.org.